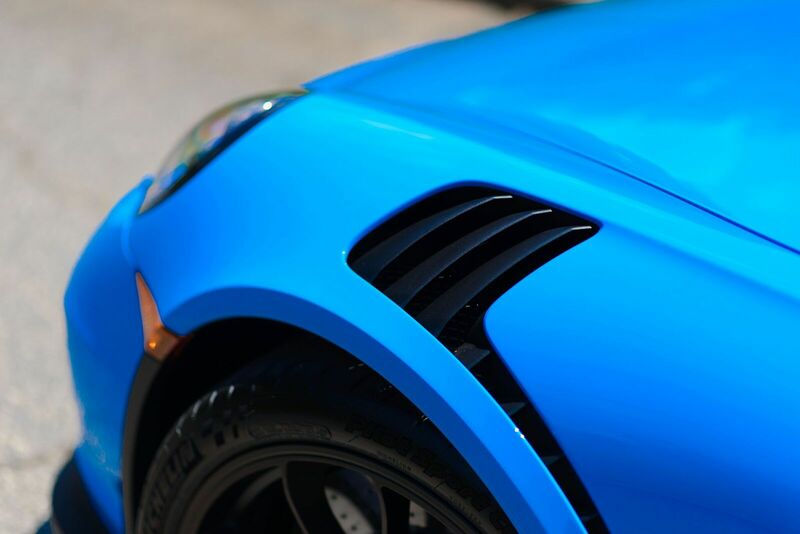 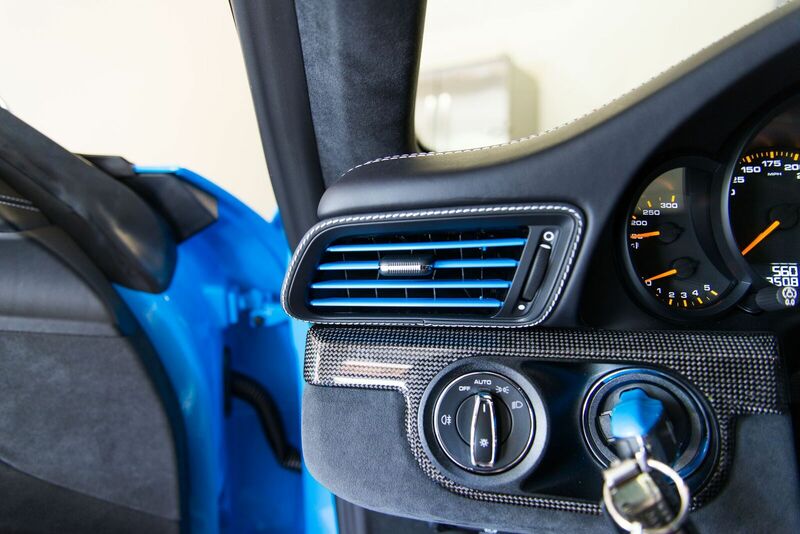 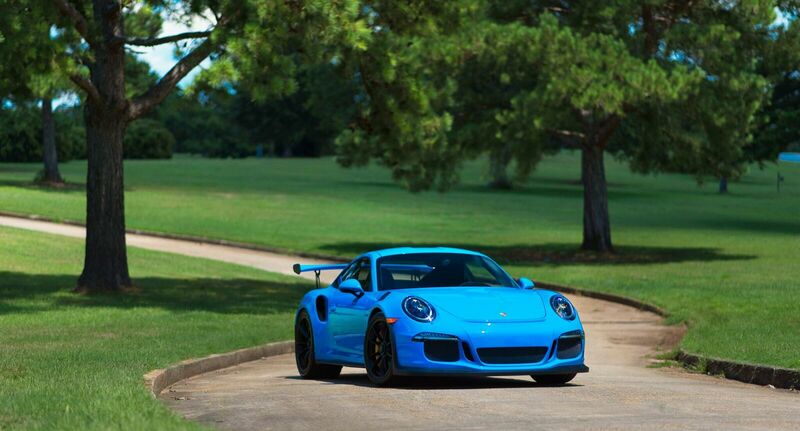 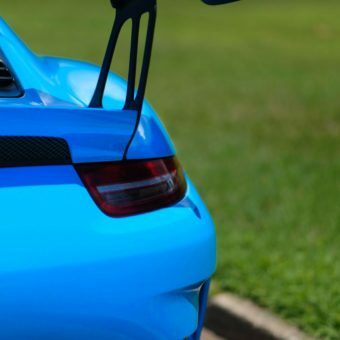 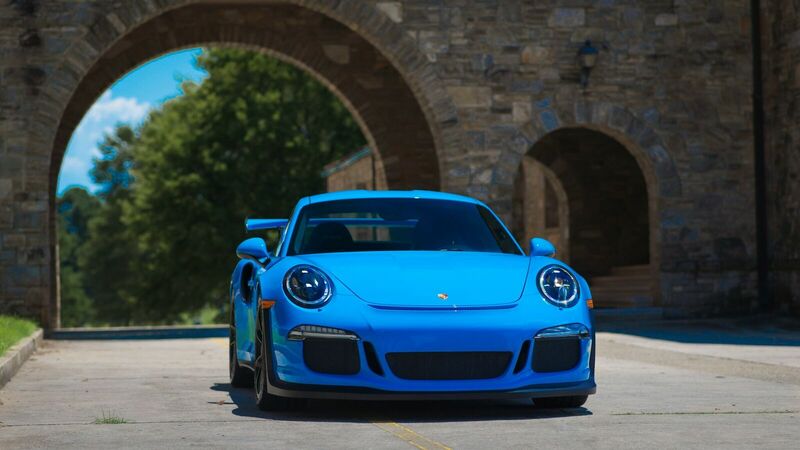 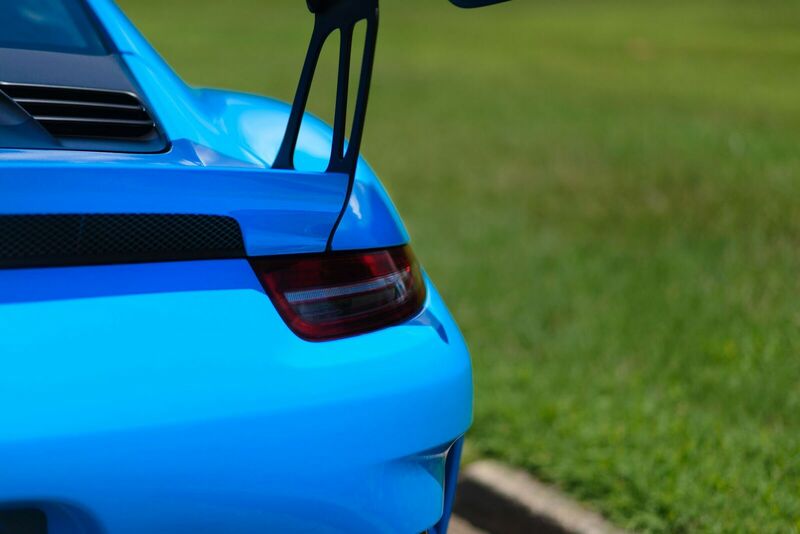 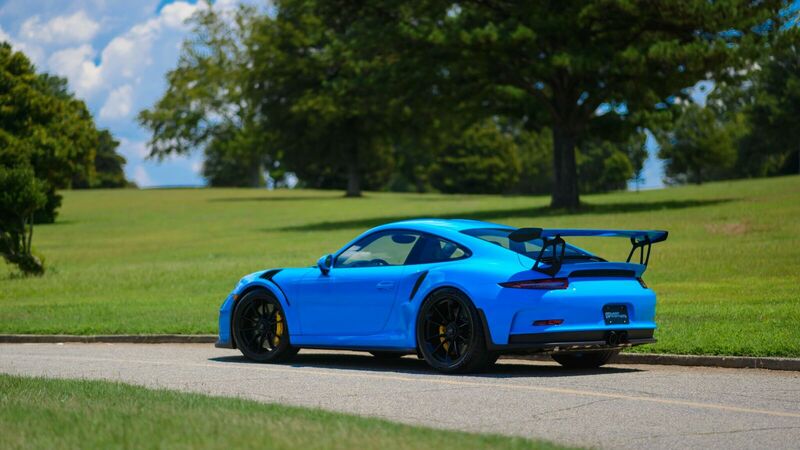 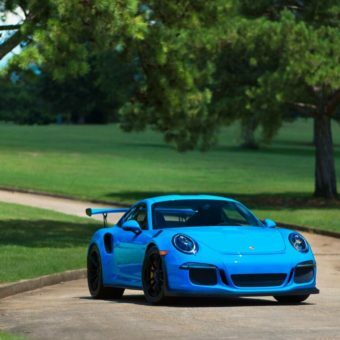 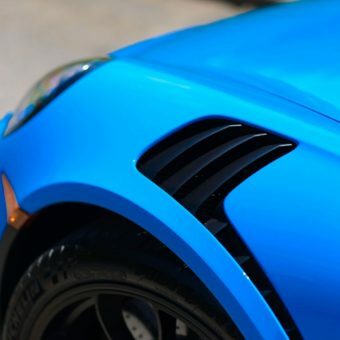 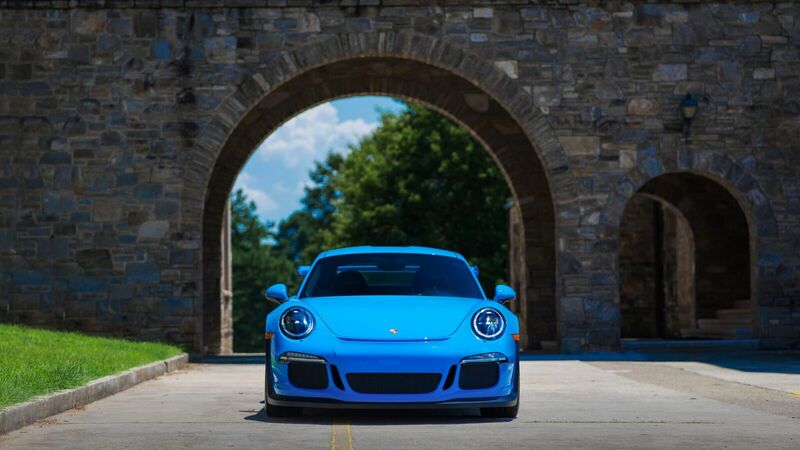 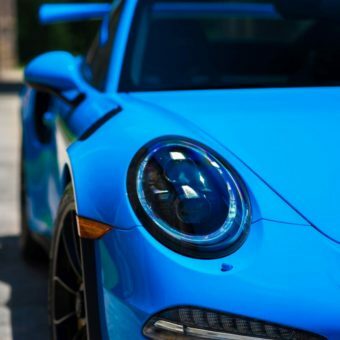 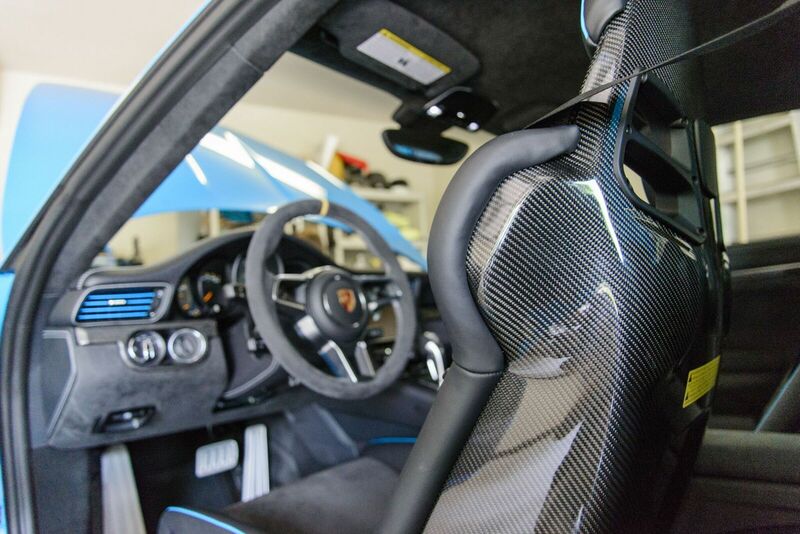 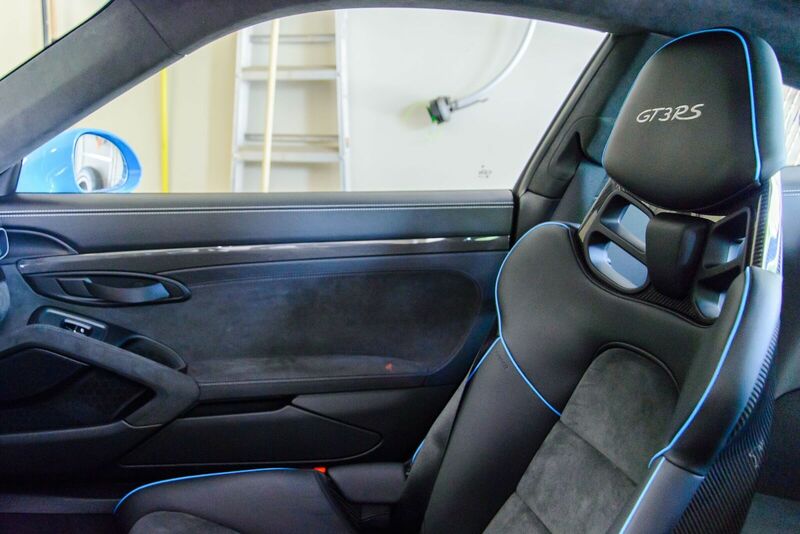 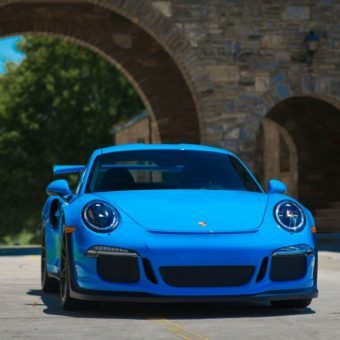 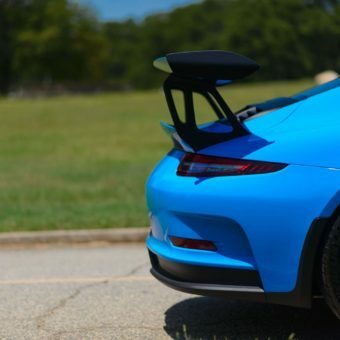 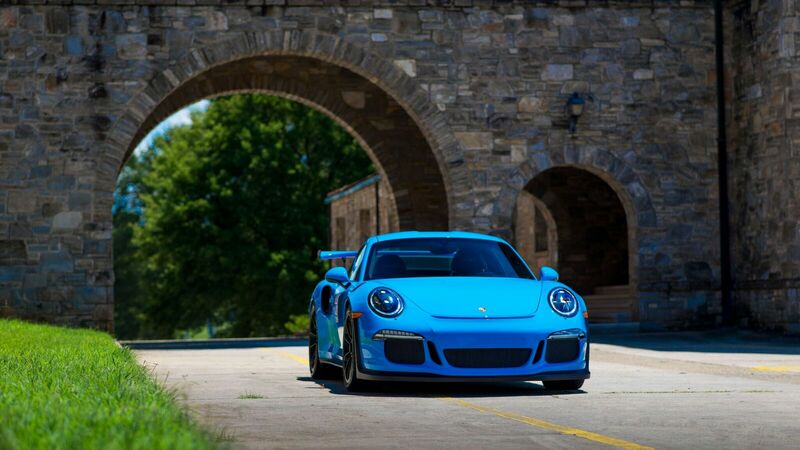 For sale is an as new 2016 Porsche 911 GT3 RS painted in stunning Paint to Sample Mexico Blue. 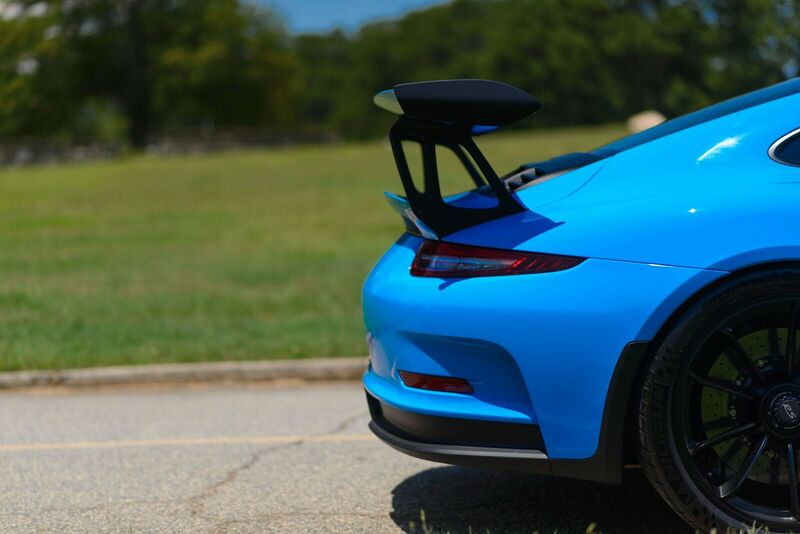 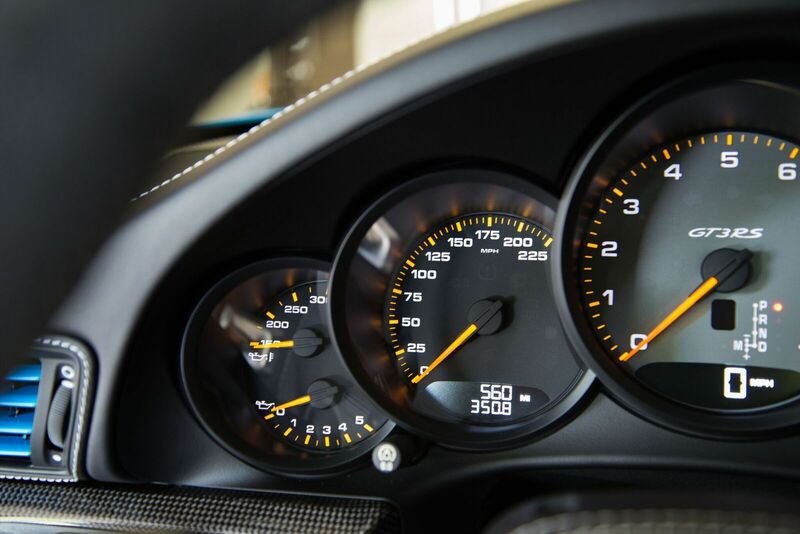 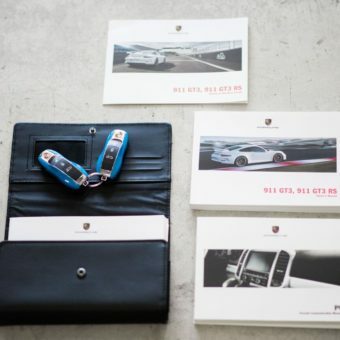 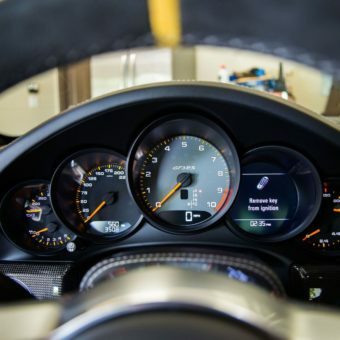 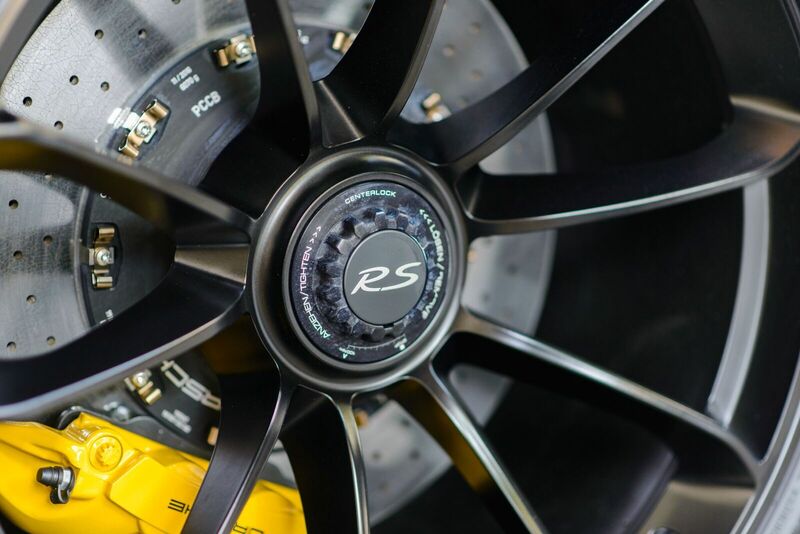 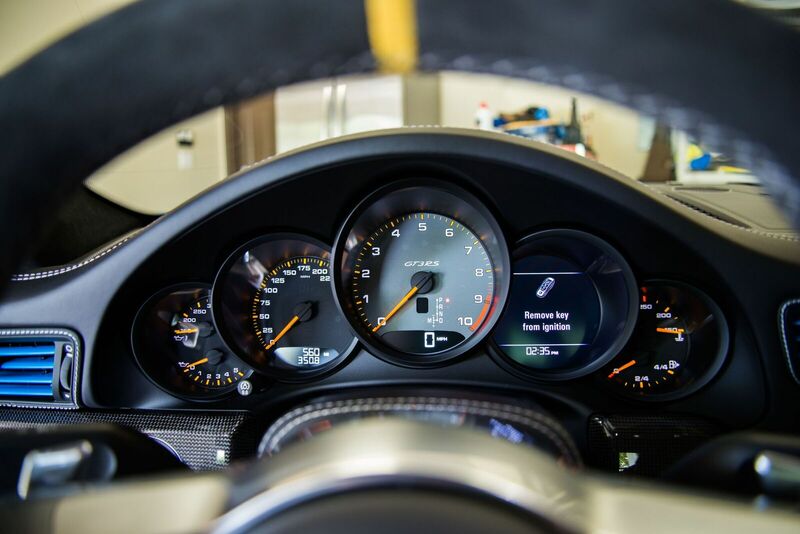 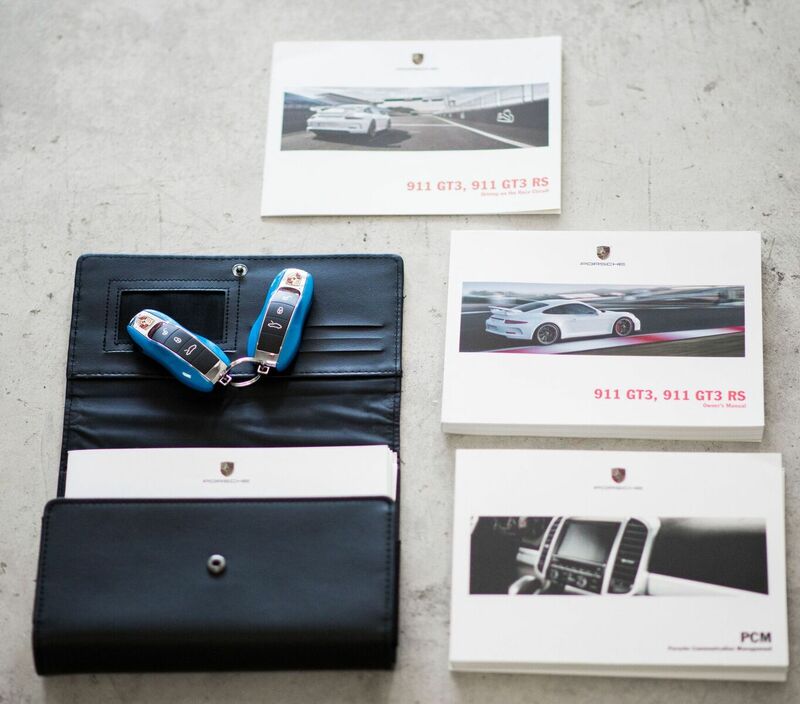 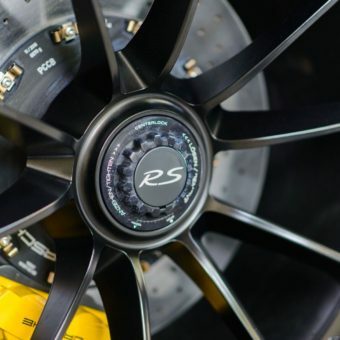 The GT3 RS features a 500 HP 4.0 liter flat-six engine and Porsche’s super fast PDK 7 speed transmission. 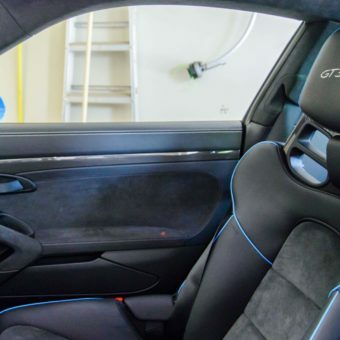 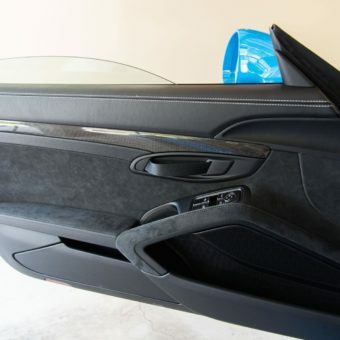 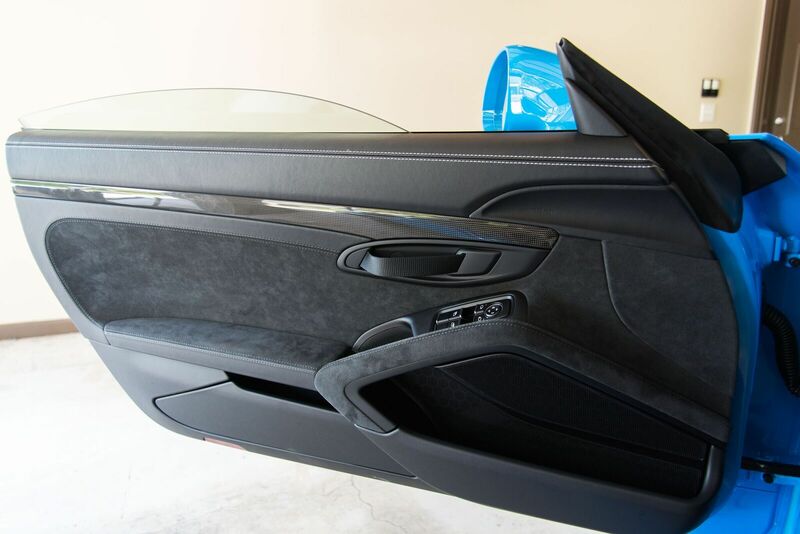 This car is extensively optioned with the following: Paint to sample, Custom Tailoring Option, Full leather interior w/ Alcantara, Extended range fuel tank, PCCB, Front axle lift system, Sound package plus, light design package, HD radio, Air vent slats painted in exterior color, Door panel in leather/Alcantara, Leather key pouch, Key painted in exterior color, Aluminum pedals, Auto dimming mirrors, Satin black wheels, LED Porsche dynamic headlights, Alcantara sun visors, and Aluminum fuel cap. 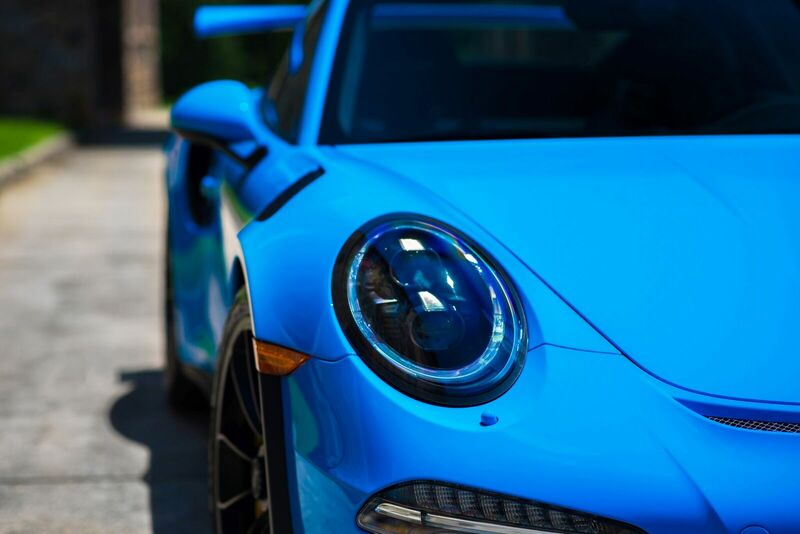 Our primary goal is to represent your interests well, and to negotiate exclusively on your behalf, giving you peace of mind that you are purchasing a quality automobile at the best price. 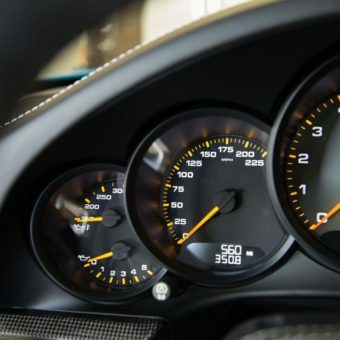 Clients choose Merit Partners for the expertise, speed, quality, convenience, privacy, market knowledge, and the savings we provide.